In this talk, machine learning (ML) models were built for the Montney and Duvernay formations to predict the first year’s cumulative production and optimize the fracturing parameters, such as the proppant tonnage and the fracturing fluid volume. 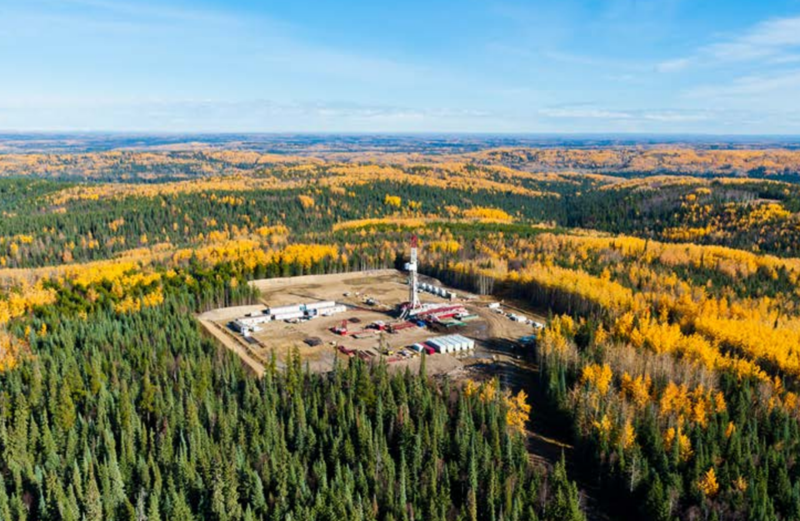 Data of the 4790 fractured horizontal wells in Montney and 726 wells in Duvernay were collected, and statistical data analysis was conducted to interpret the relationships between the stimulation design strategy and the well production. The recursive feature elimination with cross-validation (RFECV) method was used to select the key features and four supervised learning approaches including the random forest, adaptive boosting, support vector machine, and the neural network was evaluated to predict the first-year cumulative production. Results showed that the random forest model led to a higher prediction accuracy without suffering from the overfitting problem, and its coefficient of determination (R2) scored at 0.75 for Montney and 0.68 for Duvernay formation. In addition, the geological properties were found to matter the most in Montney formation while the fracturing operational parameters were more important for Duvernay. The optimal ranges for the proppant tonnage and fracturing fluid volume were finally identified by applying the newly developed ML model in the target formation. Dr. Shengnan(Nancy) Chen is an Associate Professor at the Department of Chemical and Petroleum Engineering, Schulich School of Engineering (SSE) at the University of Calgary. Her research areas are machine learning and its application in the unconventional tight reservoirs, reservoir performance simulation and optimization, CO2 EOR and storage, and shale gas reservoir characterization. Prior to joining the University, Nancy worked as a reservoir engineering consultant at Enhanced Hydrocarbon Recovery Inc. for 2 years. She is a registered professional engineer in Alberta and a member of SPE.